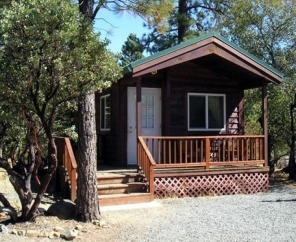 Breathtaking views of the California wilderness await you at Lake of the Springs. 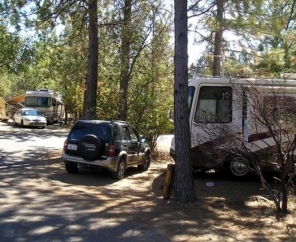 Situated on 950 acres in the foothills of the Sierra Mountains, Lake of the Springs RV Camping Resort is known for being one of the top RV campgrounds in California. Go fishing, swimming or boating on the 120-acre private lake. For guests without a boat, patio boats are available for rent - large enough for the whole family to enjoy a day on the water. Panning for gold, viewing wildlife, tennis and swimming in our pool are other popular activities at Lake of the Springs. The great outdoors have never looked so good. 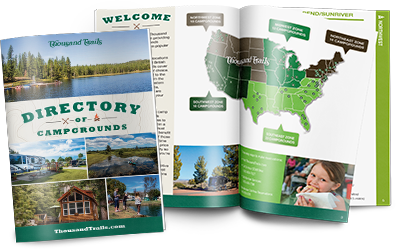 Make Lake of the Springs RV Campground your home away from home. Book your vacation today. We promise you won't regret it! Please note that due to the extreme effects of recent rains, sections of Lake of the Springs (i.e. X section, the Cabana, the laundry room) remain closed until further notice. In addition, for safety reasons, the lake is closed to ALL boats, kayaks, canoes, and row boats. Fishing is still permitted. Thank you for your patience as we work to restore service and safety to these areas. We apologize for any inconvenience.